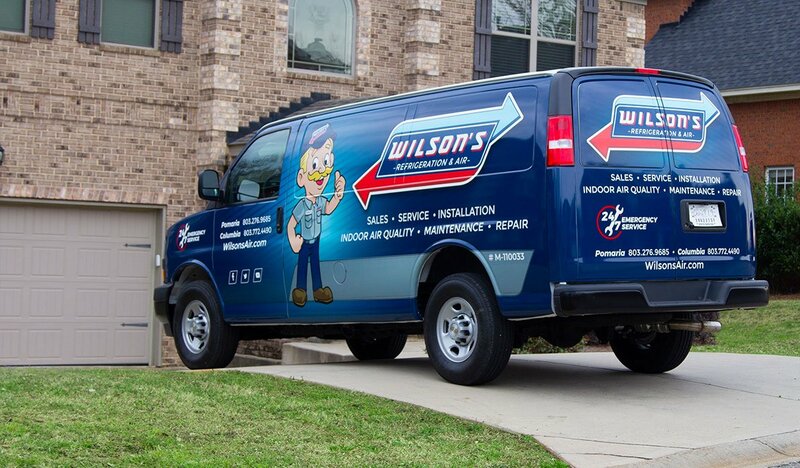 Wilson’s Refrigeration and Air is here to help our customers when confronted with costly repairs by providing financing for our customers with approved credit. No one wants a broken down HVAC system right in the heat of summer or smack dab in the middle of winter. Eventually, all equipment will require maintenance, repair, or replacement at some point during its lifetime. Depending on the problem, solutions have the potential to be quite costly. Regardless of how much funds are available in your wallet, we do our best to create financing possibilities for you to safeguard your HVAC and refrigeration investments. So when life throws unexpected events your way, turn to Wilson’s Refrigeration and Air for replacement or repair. 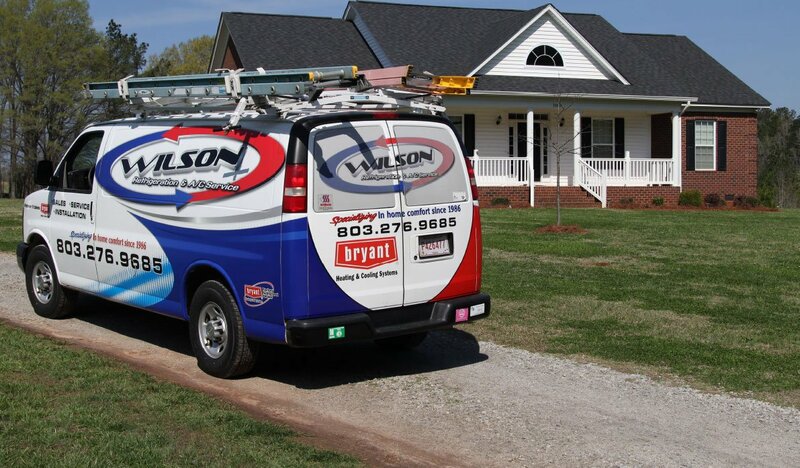 At Wilson’s, we let you purchase HVAC and refrigeration products while paying over time. This allows you to decide where to adjust your finances to fit the payments into your budget. With approved credit through Wells Fargo, you can apply today. If you would prefer different ways for financing other than through Wells Fargo, you are free to utilize any major credit card to pay for your purchase. We accept Visa, MasterCard, Discover, and American Express. For those that have cash set aside for situations like this, paying with cash is a great option. Additionally, by paying for your purchase with cash, you can relax knowing your products or repairs are bought and paid for. Some HVAC companies do not take personal checks, but we are happy to honor yours. While there are risks in accepting bad checks in today’s day and age, we wish to foster an environment of trust with our neighbors and will take your personal checks as long as you are able to furnish legitimate identification. We understand that a credit report isn’t always the most accurate representation of your financial status. Because of this, we offer a no credit check financing through Microf. This allows all of our valued customers to afford the comfort they deserve. Contact us today to get in touch with us about the right financing options for you.